Being hit by any type of vehicle as a pedestrian can result in permanent, life-threatening injuries. 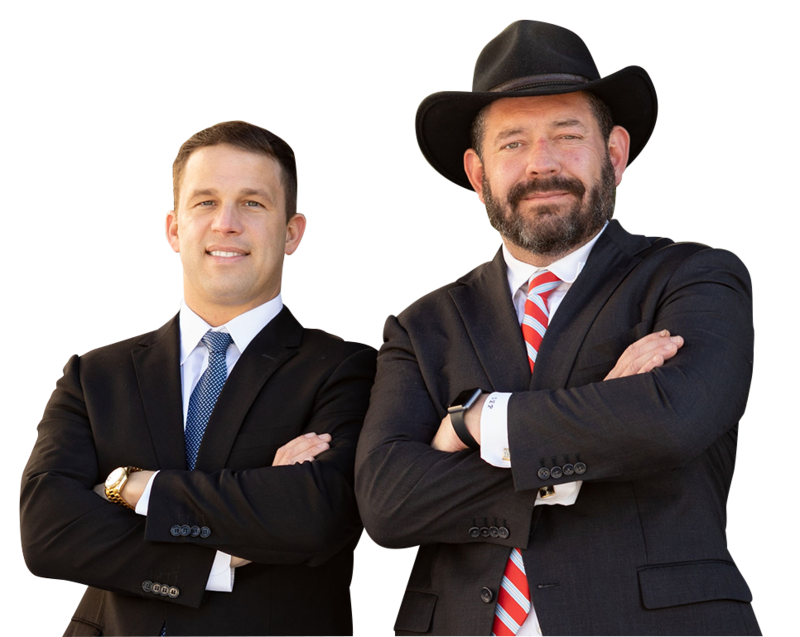 At Pepper & Odom Law Firm, our experienced personal injury attorneys understand the physical, emotional and financial impact of being seriously injured can have on you and your family. Our compassionate and skilled legal team is committed to fighting for your rights and can help you recover maximum compensation for your medical bills, lost income, pain and suffering and other damages. Many accidents are caused by motorists who are distracted, drive negligently or refuse to yield to pedestrians. However, it’s important to keep in mind that pedestrians don’t always have the right-of-way. For example, if you suddenly step off the curb and enter a crosswalk into the path of a moving vehicle, the driver may not be liable for your injuries. If the person responsible for your injuries behaved in an egregious manner, you may be entitled to punitive damages in addition to compensatory damages. Each case is unique, and our attorneys are well-versed in navigating the complexities of pedestrian law in Alabama and Mississippi. Construction workers, highway maintenance crews, trash collectors and delivery drivers are highly susceptible to being hit while working on or near streets and highways. If you’ve been hurt as a pedestrian while working, you may be entitled to file both a workers compensation claim and a personal injury claim against the person who caused your injuries. Our workers compensation lawyers at Pepper & Odom Law Firm can assess your case and advise you on the best course of action for your specific circumstances. If you’ve been injured or have lost a loved one in a pedestrian accident in Birmingham AL, contact us online to schedule a free consultation, or call Pepper & Odom Law Firm at 205-250-1107. In Mississippi, call 601-202-1111.